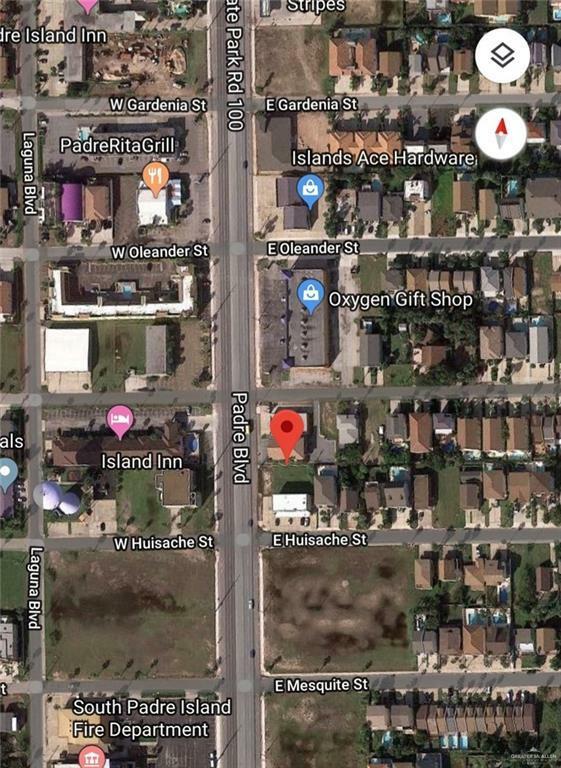 FANTASTIC LOT LOCATED RIGHT ON PADRE BLVD ON THE GULF INLAND SIDE!! 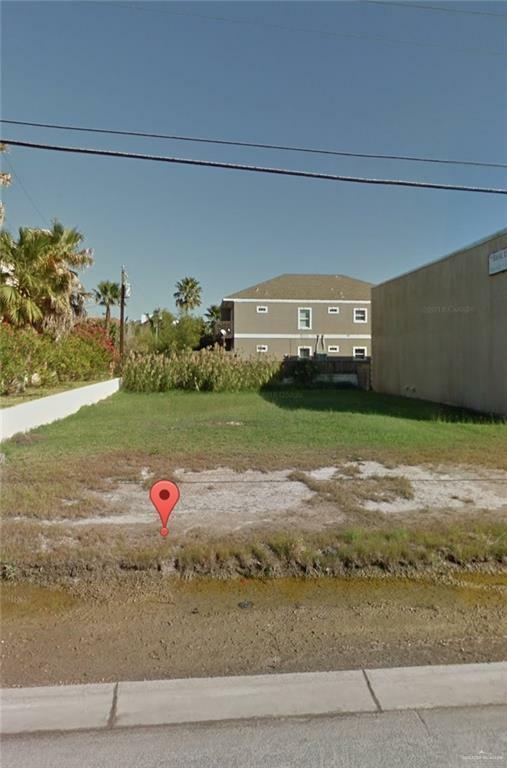 Excellent location with close proximity to EVERYTHING on the island! 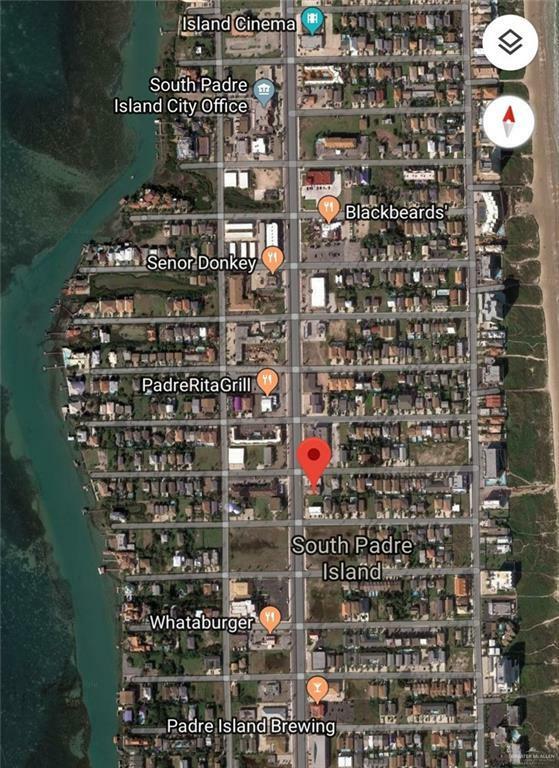 Being in the Padre Blvd North/Central Character Zone allows for more than 66 building options! OWNER FINANCING OPTIONS AVAILABLE! Don't miss this AMAZING opportunity!! Call for your appointment today! Water Comments Laguna Madre Water District is Water Supplier.